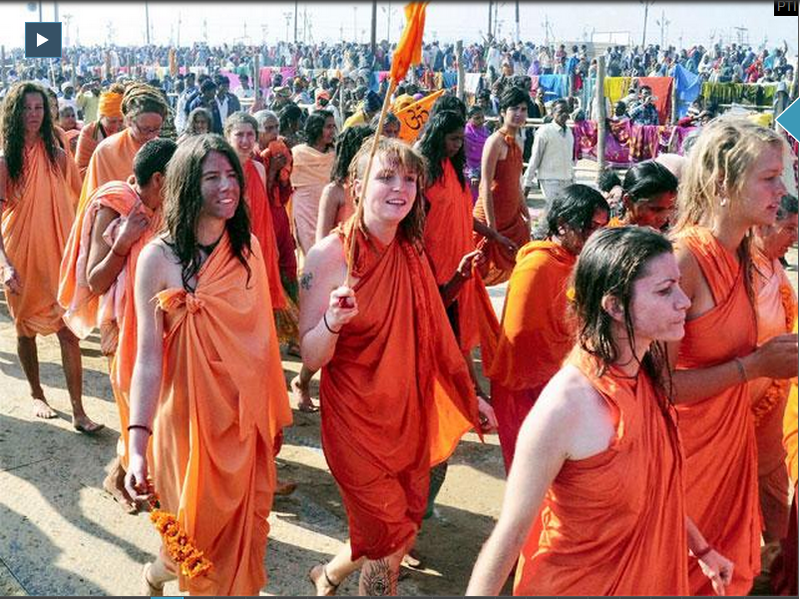 Prayagraj (Uttar Pradesh) [India]: Scores of foreigners who have come to attend the world’s biggest religious event-the Kumbh Mela- adopted Sanatan dharma in order to attain moksha (liberation). 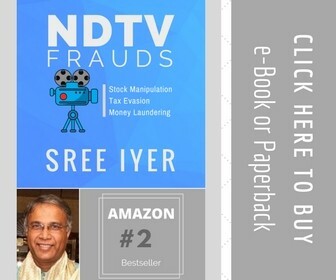 A couple of them are also gathering information on the same so that they can spread the same message in their respective countries after going back. Several women and men in Prayagraj can be seen with their heads shaved and sandalwood tilak on their foreheads. Some of them can also be seen offering prayers to gods and goddesses with swastikas on their heads. Giving out more details on the same, Raghunath Rajji said," There are total 20 stalls set up here. In my setup, around 2500 foreigners alone have adopted Sanathan Dharma." Kumbh is the largest human congregation in the world, with lakhs of pilgrims participating in the festival with the belief that taking a dip in the holy water of Ganges River will pave the way for their salvation and would rid them of their sins. In the wake of Kumbh Mela, the local police are keeping a strong vigil and monitoring the regions adjoining the banks of river Ganga and its tributaries. They have also restricted the vehicular movement on Prayagraj roads due to a large footfall of tourists. Humanity is one. Religion is one. God is one. That is Saratana-Dharma.